Home / eLuxury Official Blog / eLuxury Celebrates 5000 Reviews on the Bamboo Mattress Pad! 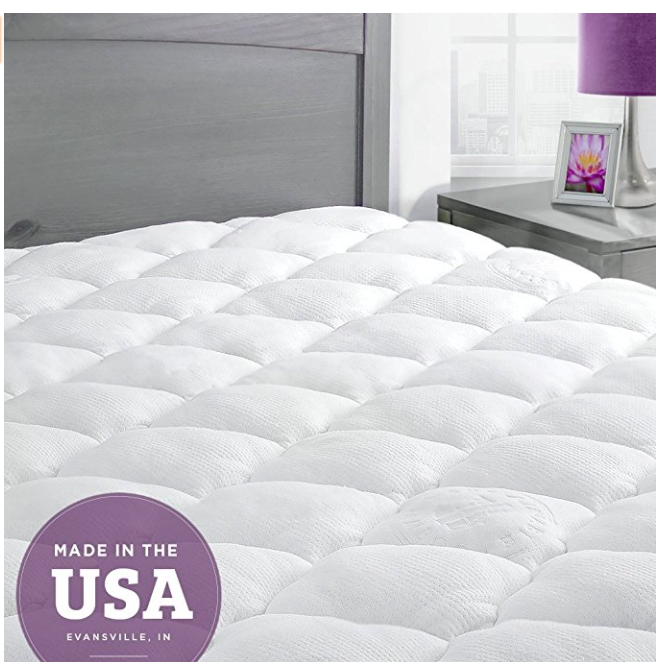 eLuxury Celebrates 5000 Reviews on the Bamboo Mattress Pad! 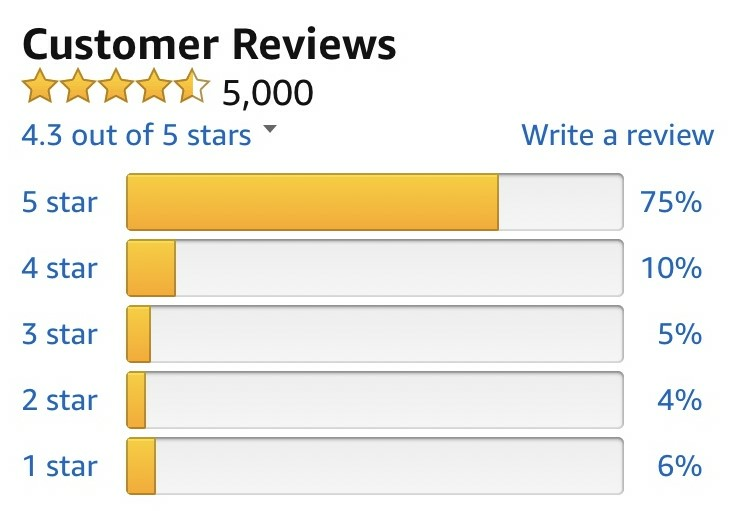 At eLuxury.com, we are proud to be manufacturing our mattress pads right here in Evansville, IN and we are very proud to announce that our most popular product, the Rayon from Bamboo Mattress Pad, reached a record 5,000 reviews this week! This pad has been available on Amazon for many years now and is one of our best reviewed products. It has surpassed our wildest expectations in the reviews department and we thought this was a great occasion to share some of our favorites from over the years. Take a look below! Thank you to the thousands of people on Amazon and beyond who have purchased our Rayon from Bamboo mattress pad and left a review. These reviews are helpful to future customers and are the driving force behind our business. To celebrate this occasion, we are offering $20 off coupon for a limited time on this product on Amazon, so click below and get yourself a great deal! Just click in the checkbox beside the word "Coupon" and you will receive $20 off at checkout! We encouraged a family member to purchase the 10" mattress because we love ours so much! so she did….but lives in the CA desert where temps reach 120 degrees and sleeping on this mattress was a little warm…so we ordered her the Bamboo cool mattress pad and the bamboo sheets to go along….PERFECT! she loves it’s So cozy and cool!